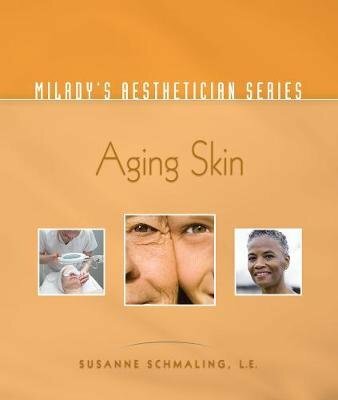 Aging Skin, part of Milady's Aesthetician Series, delves into one of the most popular areas of client concern today. This practical guide offers advice on a range of topics including the science and treatment of aging skin as well as how to address the lifestyle factors which affect it. The book includes case studies which will lead you through real-life situations and provide clear and simple guidelines for creating an effective treatment plan for clients that aims at both reducing the effects of aging through aesthetic treatments as well as through appropriate home care. You will know how to create a healthy aging plan as well as understand the basics of cosmetic chemistry and organic skin care applied to aging skin, leading to a higher level of service for your clients.